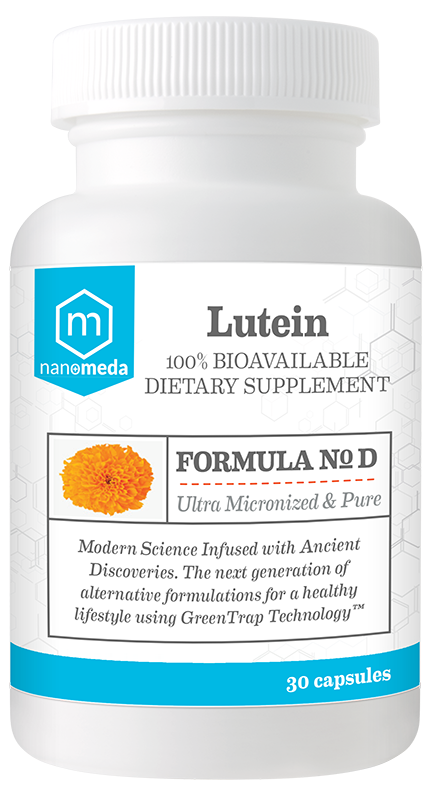 Lutein is called a carotenoid vitamin. It is related to beta-carotene and vitamin A. Foods rich in lutein include broccoli, spinach, kale, corn, orange pepper, kiwi fruit, grapes, orange juice, zucchini, and squash. Lutein is absorbed best when it is taken with a high-fat meal. 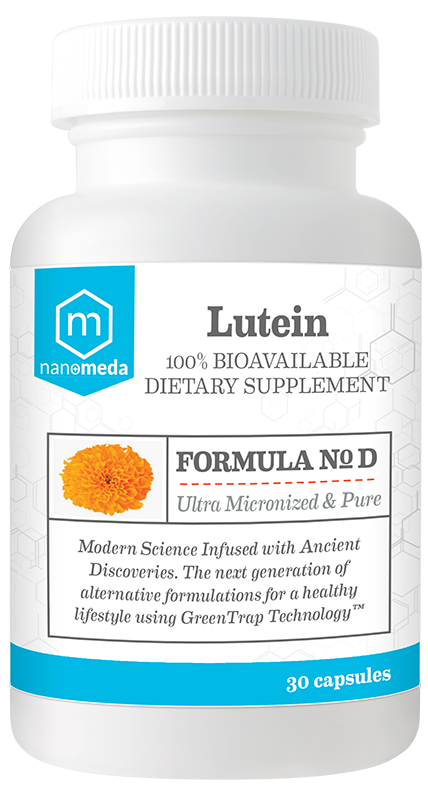 Many people think of lutein as "the eye vitamin." They use it to prevent eye diseases including age-related macular degeneration (AMD), cataracts, and retinitis pigmentosa. Some people also use it for preventing colon cancer, breast cancer, type 2 diabetes, and heart disease.